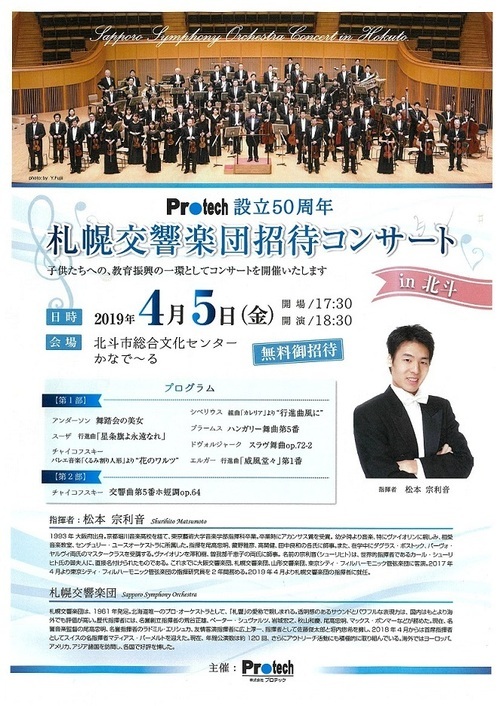 Apply with a return post card, writing in the name of person who wish to come to the concert, (if there is an accompanying person, please also write in the name) age, postal code, postal address and telephone number. 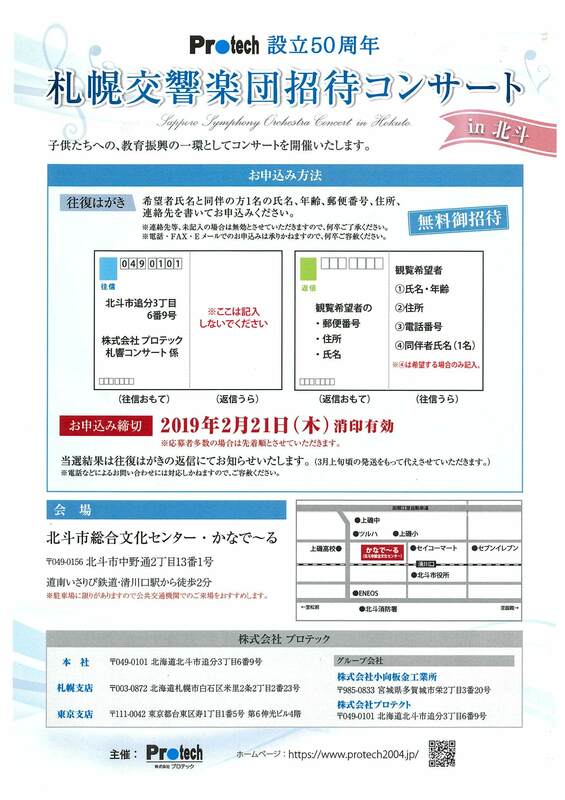 ※Application will be invalid if the postal address is not written in the application. ※Application via telephone, facsimile or email is not accepted.